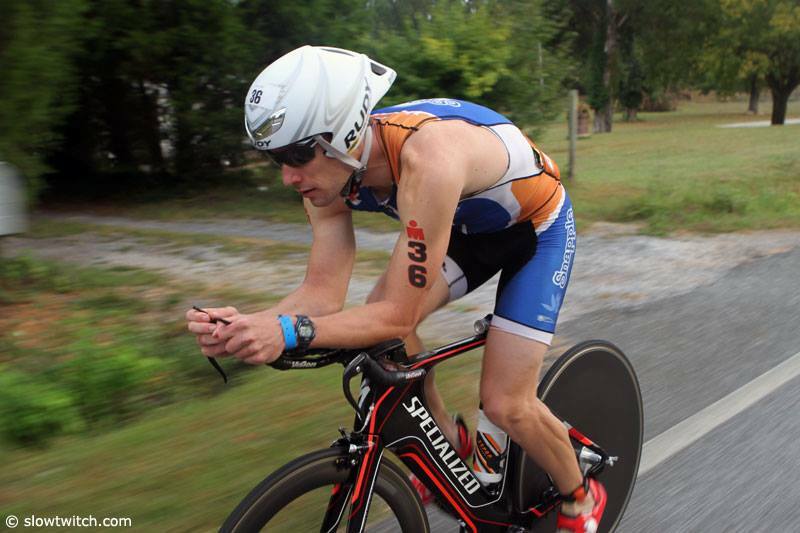 Welcome back, returning champ, Pro Triathlete Adam Otstot from Williamsburg, VA, to the Luray Triathlon! Adam won 1st place overall in both the International and the Sprint Triathlon last year. 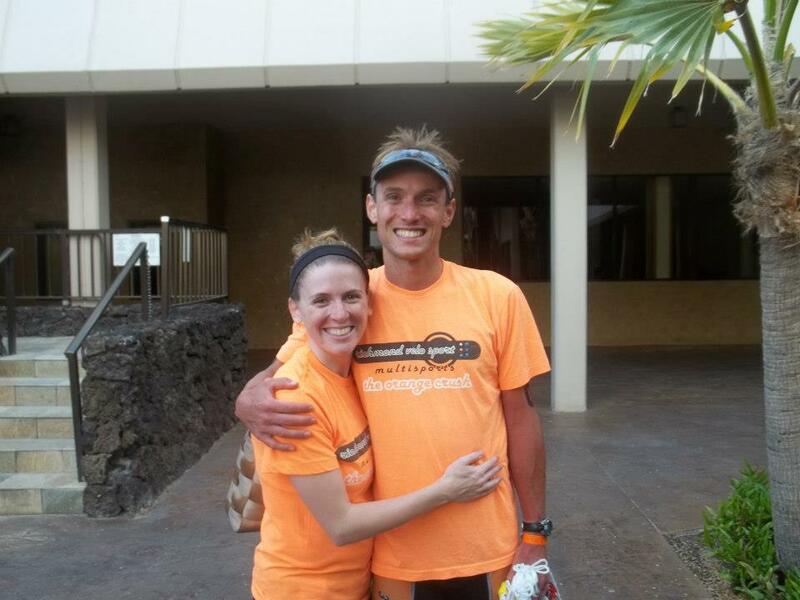 Adam will be racing both days of Luray Triathlon as part of the Hawksbill Double. He will once again compete against a talented field for part of the $5,000 cash prize purse. A: I am a proud husband and father. I teach physical education at Rawls Byrd Elementary School and serve as the Health, PE, and Athletics Coordinator for the Williamsburg-James City County School Division. 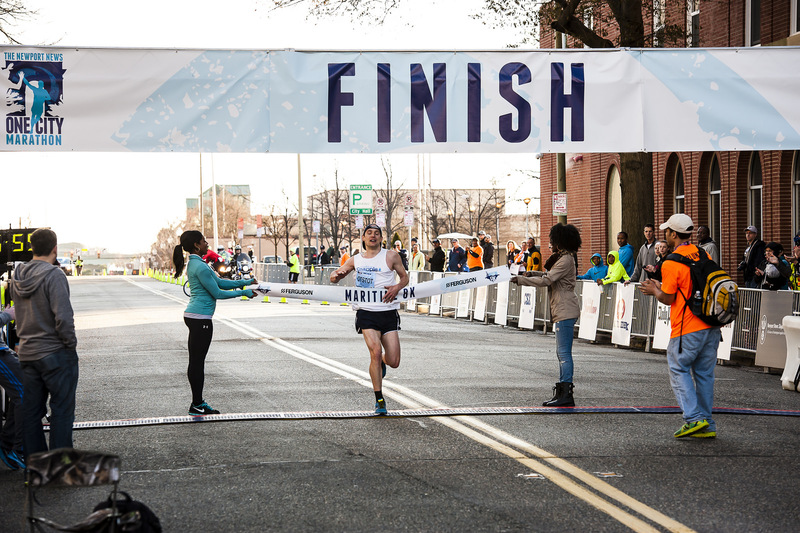 I started out as a pure runner in middle and high school and competed in cross country and track and field at the College of William and Mary. There I was the 2005 Colonial Athletic Association 3k Steeplechase Champion, 2003 CAA Cross Country Scholar-Athlete of the Year, and accumulated multiple all-conference honors. After college I bought a bike to cross train during marathon training. Once I started cycling, I decided to give duathlon- then triathlon a go, and soon fell in love with triathlon. I was a 2007 ITU Long Course Duathlon Age Group World Champion, the 2011 USAT Long Course Triathlon National Champion, and finished as the first American amateur at the 2012 Ironman World Championships, placing 38th overall, and 9th as an age grouper. In 2013 I started racing pro, and I have been most proud of my consistency, finishing in the top 10 of every professional field I have competed in. Most recently I finished 2nd at the 2016 Eagleman 70.3. I currently race and coach for the Snapple National Triathlon Team. Q: What keeps you inspired to continue to train for and participate in triathlons? A: From a training perspective, staying physically fit and being a role model for my family, friends, and coworkers is very important to me. I value having a high level of physical fitness, and ultimately I believe I will continue that habit as long as my body will allow it. Racing is a different story, and for me, takes a totally different set of motivators. That is the million dollar question- one that I have honestly struggled with at times over the past few years. I think I find most of my inspiration from the fact that I strongly believe I am capable of being better than I ever have been. I use my competitors as a tool to bring the most out of myself on race day. My daughter inspires me because I want to model for her the characteristics of perseverance, mental toughness, and taking risks. I want to show her that not every race goes perfectly and it’s ok to fail. I want her to see my passion for triathlon and find a passion of her own for something in life. The athletes I coach inspire me to race. I see their dedication and determination on course, and it reminds me that completing a race and being in that headspace where you are right on the razor’s edge – that’s something special. You know that when you persevere and get it done, and you overcome your self-doubt and make tough decisions in difficult times, then you know you can overcome just about any other obstacle life throws at you. Q: How has your lifestyle changed since you did your first triathlon? A: I have always pursued an active lifestyle, but triathlon has specifically opened me up to new social networks in cycling, swimming, and of course triathlon. I have made lifelong friendships by incorporating those two new (to me) disciplines into my weekly routine. I have also had to grow personally by becoming a student of those two disciplines and learning not only how to train for them, but how I respond to different training methods best. I am more balanced from a physical fitness standpoint. I was always aerobically very fit as a runner, but I have had to work extremely hard on sport-specific strength and technique to be competitive as a swimmer and cyclist. Q: What made you decide on Luray? A: After my experience racing Luray last year, I immediately knew I would come back and race again this year. It was a first class event in all ways. I am looking forward to challenging myself to go even faster in 2016! Q: What are your goals for the Luray Triathlon? A: As with any other race, maximizing my potential both physically and mentally is goal number one. You often can’t control what other people are going to do, and you certainly can’t control who shows up on the starting line. I will prepare as well as I can and execute a race plan that will optimize my chance for a great performance. Having said that, it would great to come out of 2016 with two more wins! Q: What advice would you give any aspiring triathletes? A: Your training sessions should mimic the conditions you will face during a race. Practice at race pace. Simulate the terrain and potential environmental conditions the best you can. Have a plan going into the race and be confident you can handle the challenges that plan may present. Practice good sportsmanship and have fun! Q: What’s next for you after the Luray Triathlon? A: I will race Ironman Chattanooga in late September. Good Luck, Adam, in Luray!